Get ready for Christmas holiday party fun with these awesome and festive photo props. 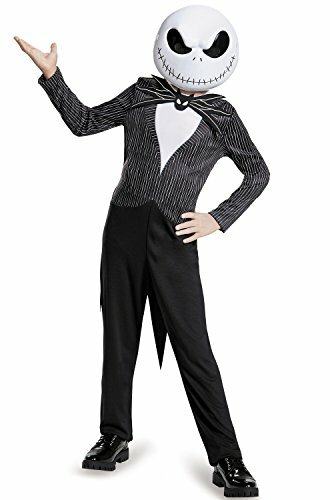 You'll get 31 pieces of holiday-inspired props including masks, costume-style accessories, and labels. Make your holiday gathering party photos extra fun with these Christmas photo props. The props come with sticks and mounting tape or glue, giving you the option of mounting or not. You'll get holiday style masks, including Santa Claus, a reindeer, an elf, and more. 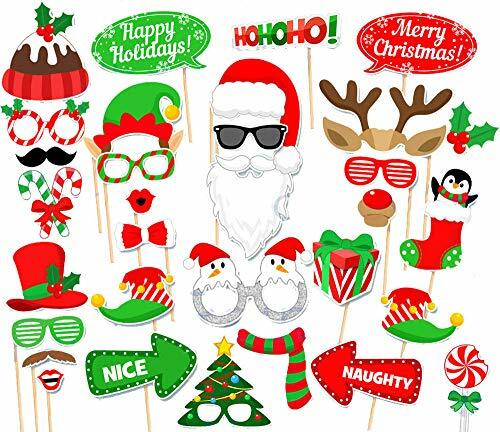 Fun accessories include candy canes, red and green novelty glasses, holiday quotes and funny Naughty and Nice arrow labels.